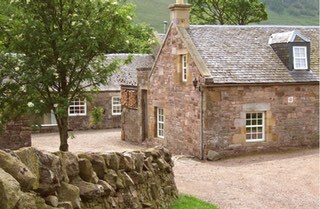 Holiday cottages in The Lothians and Scottish Borders, close to Edinburgh. With breath-taking views, hills covered in heather, and walks for miles around, The Lothians are a great place for a Scottish self-catering holiday - with the added benefit of being within easy reach of the wonderful Scottish Capital Edinburgh. Welcome to our selection of self-catering Lothians holiday cottages. Cosy hideaway for two, with spectacular views to the hills and beyond. £360 - £490 / week. 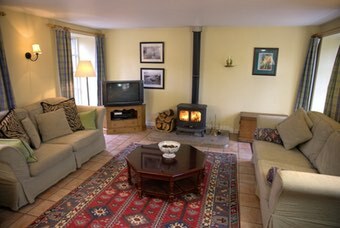 Character-filled 4-Star modernised cottage on working sheep farm amidst spectacular scenery, sleeps 4. £540 - £850 / week. 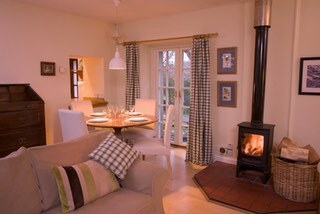 Character-filled 4-Star modernised cottage on working sheep farm amidst spectacular scenery, sleeps 4/6. £640 - £980 / week.